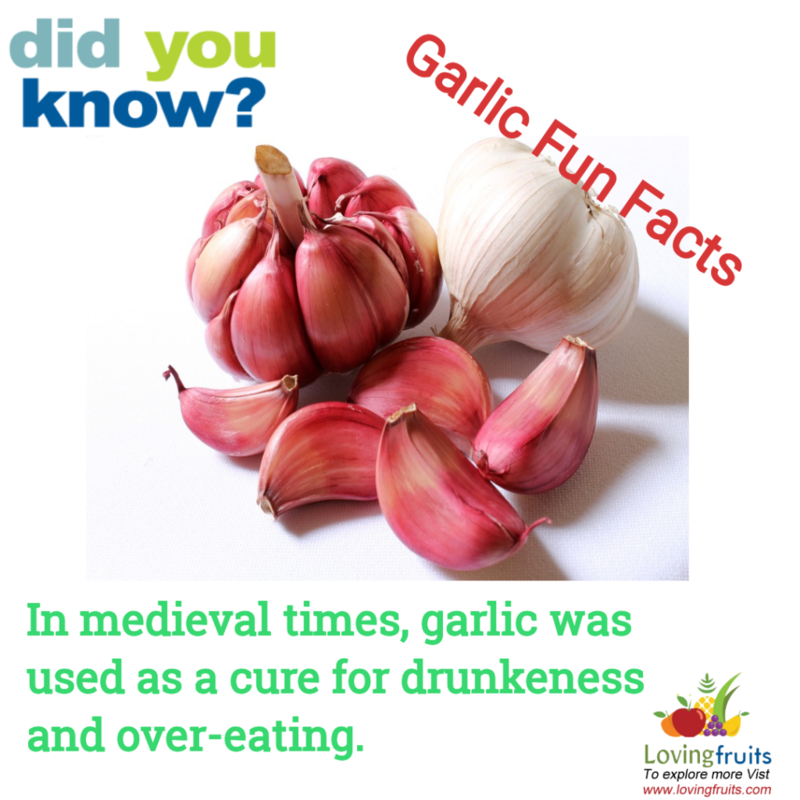 Garlic has been used for medical purposes from a long time. Since the ancient time people have realized the importance of garlic and its wide range of uses besides flavoring. Due to fast paced life that we have now days many and many people have started to develop heart related diseases. The question that rises here is garlic good for you heart health? Keep on reading and you will get to know so many amazing facts regarding garlic and its dramatic effects on heart and blood circulation. In the world of medicine, garlic is known as the powerful valuable healer. 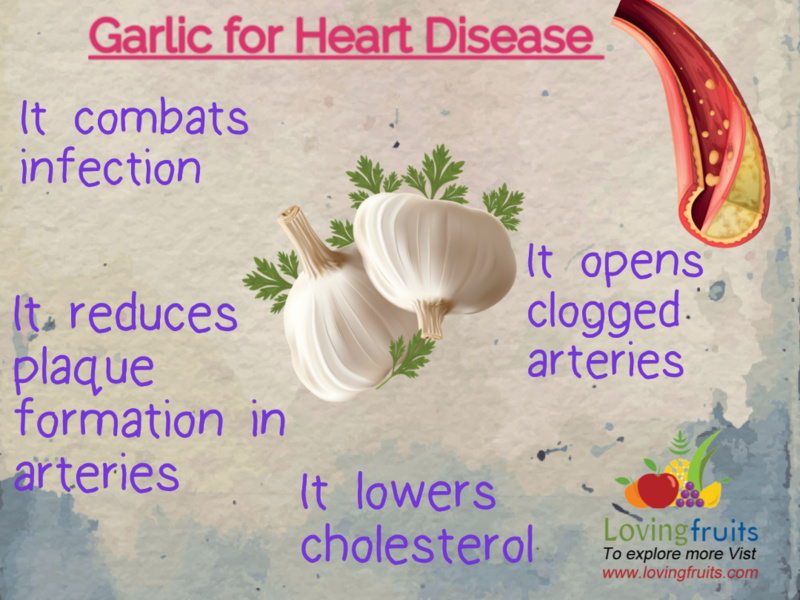 Just like apple, garlic clove a day is very much capable of keeping the heart doctor away from you. 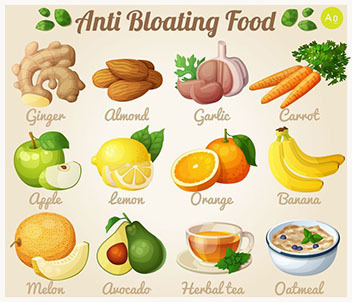 It has very few calories and has tons of other compounds which magnify its benefits for the humans. Both garlic supplement and vegetable is known to boost the immunity and over all wellbeing of the consumers. However, eating too much of garlic on daily basis is not advisable. How to use garlic for treating the heart diseases? Let me tell you a secret family recipe which helps in curing the heart related diseases and frankly it did help so many people back in the 30’s till now. The recipe and ingredient can be effortlessly found in your pantry and yet you don’t know how easily they can treat you out of such complicated disease. All you need is a 2 inch block of ginger, 3 tablespoon honey, 1 head of garlic, 2 tablespoon of apple cider vinegar and 1 large lemon. You should use fresh garlic and if you want to know about growing garlic indoors check out this guide. Blend ginger and garlic together with 2 tablespoon of water so that it doesn’t get too thick to be consumed. Right after that, boil the lemon slices in 1 cup of water for as long as the water remains half. Mix this lemon juice infused water in the finely blended ginger and garlic along with honey and apple cider vinegar and let it sit in room temperature for 3 hours. You can store this tonic for about 2 months in a fridge. My recommendation is to use this right after you wake up on empty stomach for the best result. Note: if you are allergic to any of the above mentioned ingredient, I will not at all recommend you to use this tonic for curing heart disease. Disclaimer: it is highly warned to consult your physician if you are suffering from any heart related disease before practicing the remedies that I have mentioned in this very article. There are so many heart related ailments which is believed to be cured by using garlic such as hypertension, LDL and platelet aggregation etc. Is garlic good for your heart in crushed or raw form? In the year 2009 a research was published in journal of Agriculture and Food chemistry. The aim behind the study was to find in which way garlic is most effective. The scientists induced heart attacks in the lab rats and divided them into two groups. The group which received garlic in a crushed form showed better blood flow in aorta region of the heart as compared to the placebo. 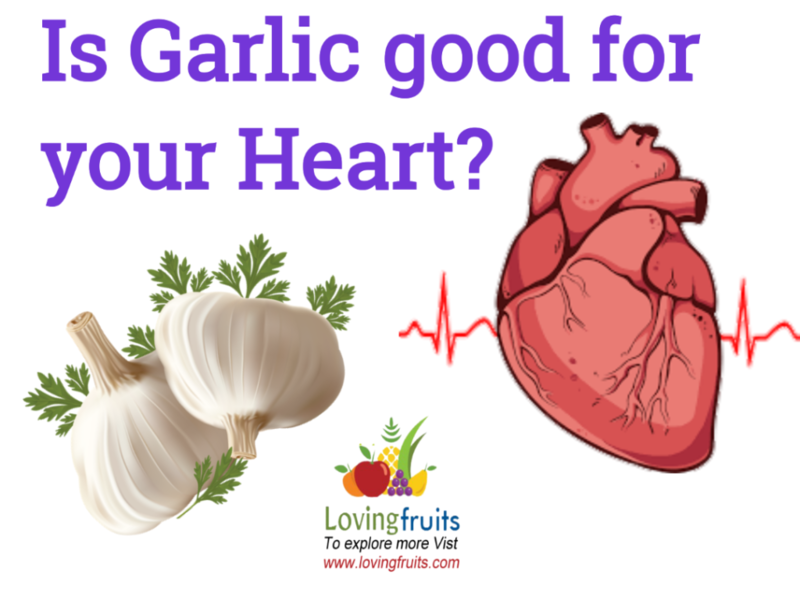 What are some garlic heart benefits? Using garlic regularly can actually reduce the plaque formation in artery thus keeping our blood circulation at ease. As mentioned above the garlic totally inhibits the aggregation of platelet. 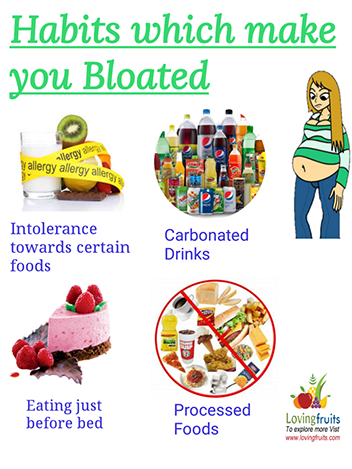 It reduces the level of the triglyceride in the patients. Surprisingly using garlic can actually reduce the oxidation of the LDL which is the key factor behind the damaged lipids and heart diseases. It reduces the risk of prostate cancer in patients too. What are allicin benefits for heart? So, basically allicin is the chief compound in the garlic which provides the cure from heart diseases. Allicin is known to treat high blood pressure, low blood pressure, high bad cholesterol level, coronary heart diseases, and hardening of the arteries and heat attacks. Allicin is the chemical which gives smell to the garlic and is also linked with several other benefits. Besides curing heart diseases allicin benefits are larger than life. Garlic is an ancient herb which has been used for so many purposes. One of them is the medicinal use. Garlic has very less caloric value and has abundance of chemical compound which aids the health of people. The question that rises here is garlic good for your heart? Well yes garlic has been used for ages to treat heart related diseases. Some of the common ailments which can be treated by garlic is coronary heart diseases, heart attack, heart stroke, high and low blood pressure and uprising of bad cholesterol etc. garlic is known to contain allicin which reacts with the blood cells of the user and create a chemical known as hydrogen sulphide which eases of the blood vessel thus promoting blood pumping.